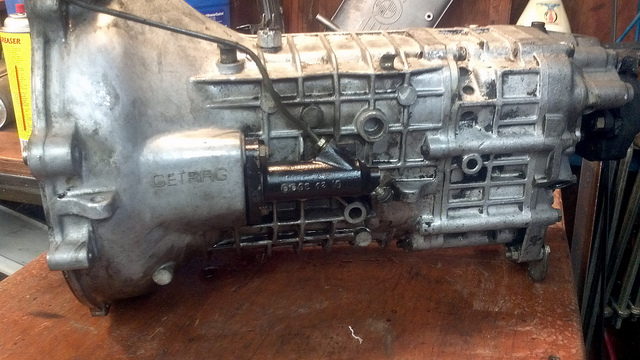 That is an overdrive 5 speed gearbox. Look at the reverse switch. It is place on top.